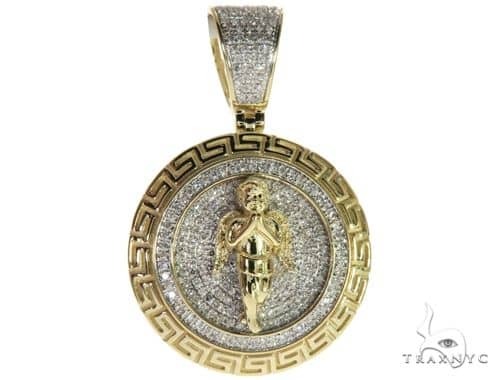 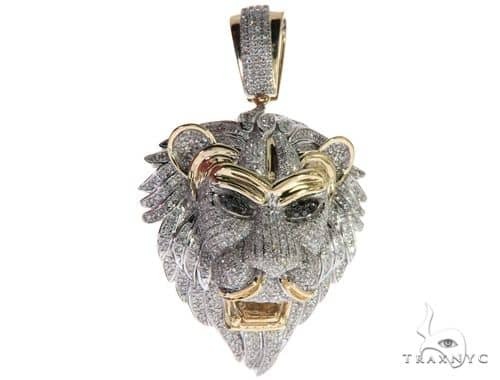 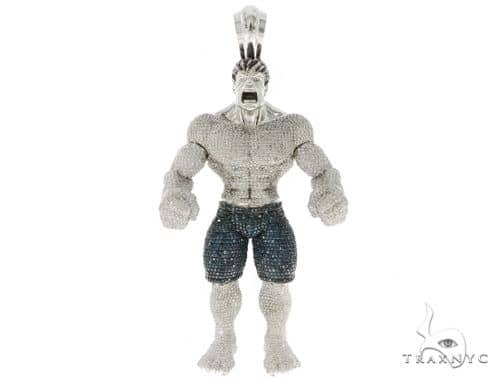 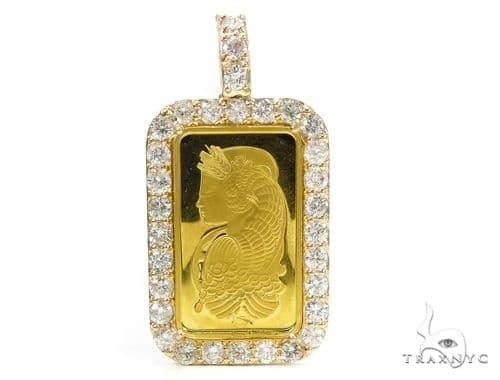 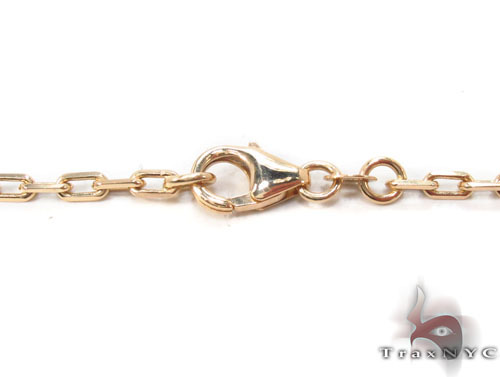 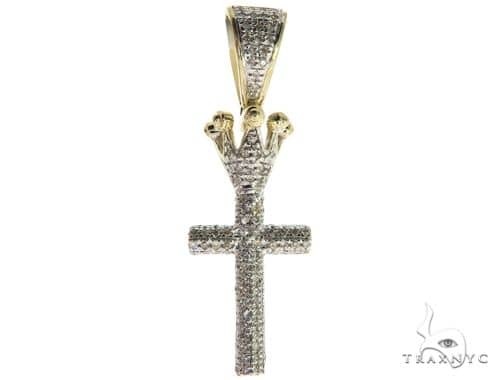 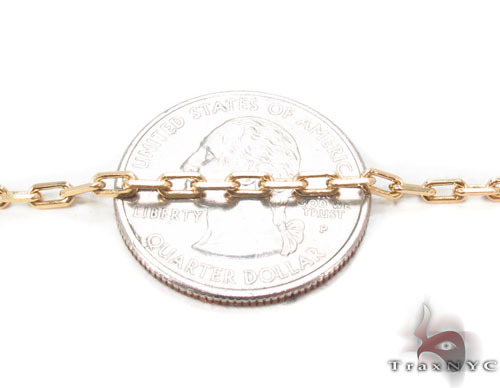 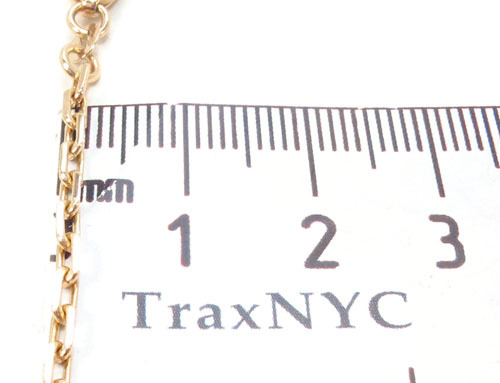 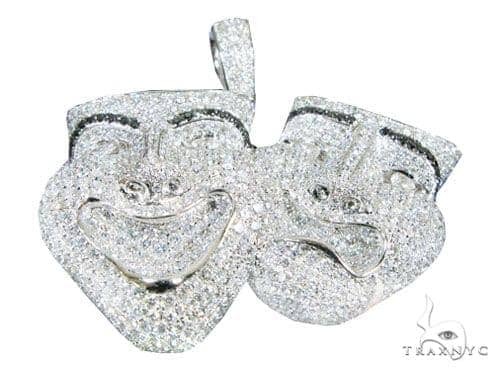 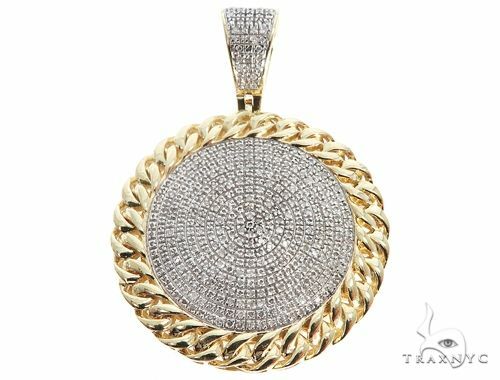 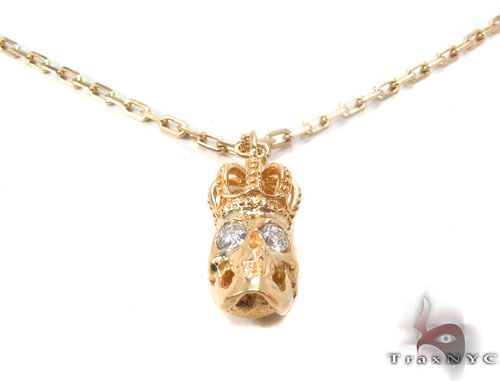 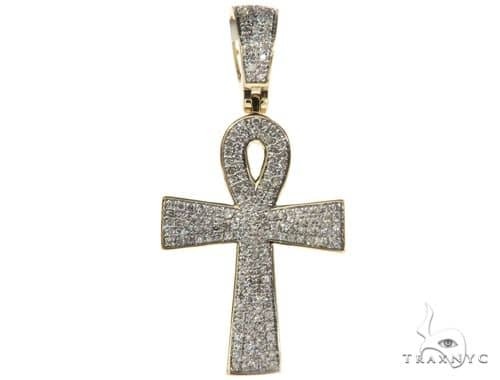 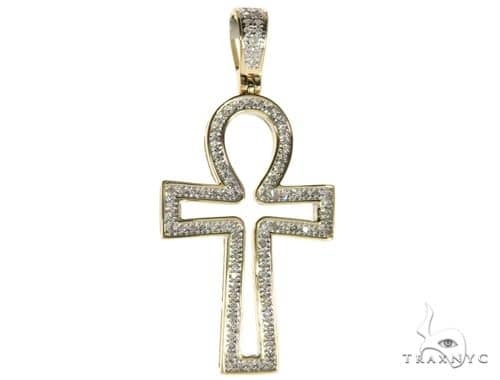 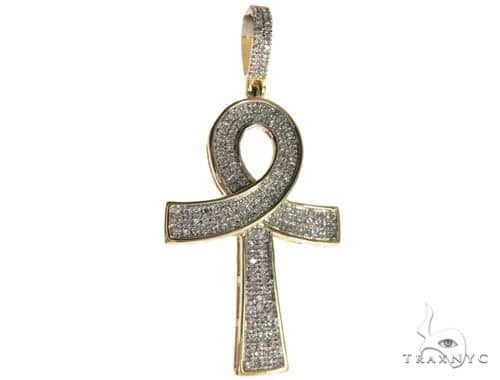 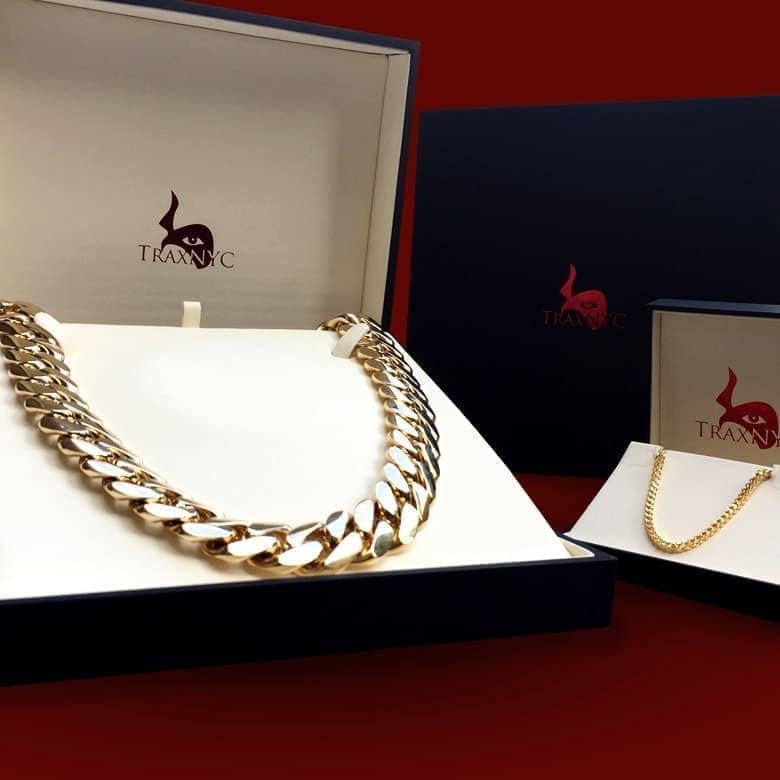 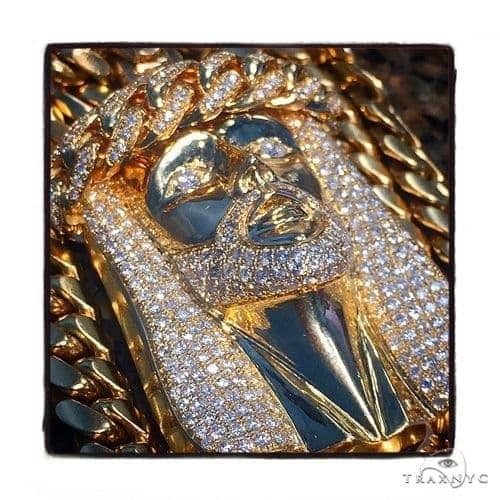 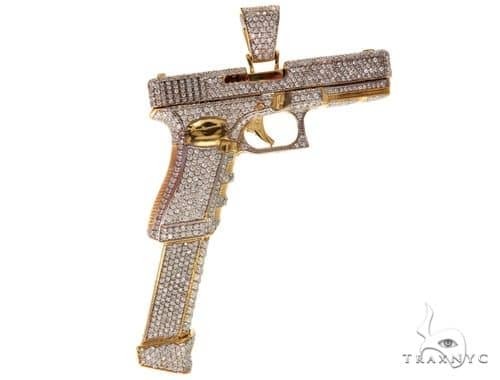 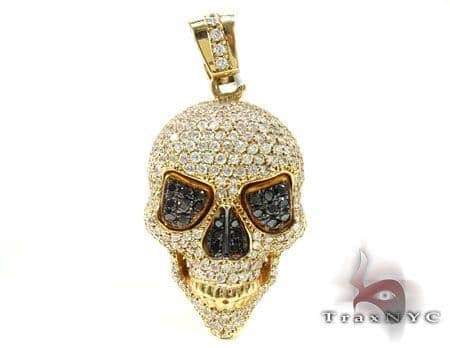 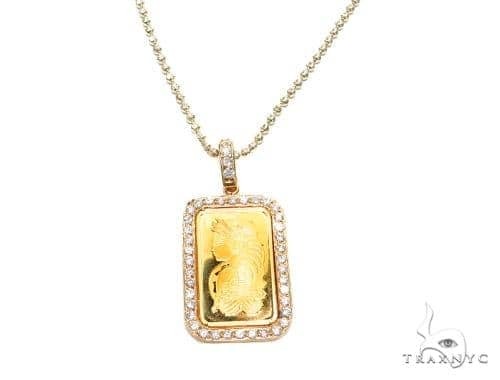 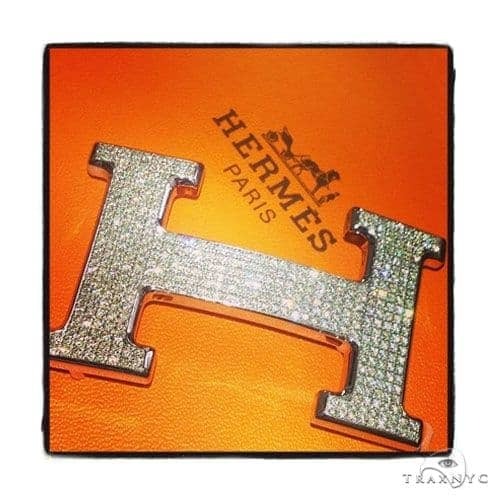 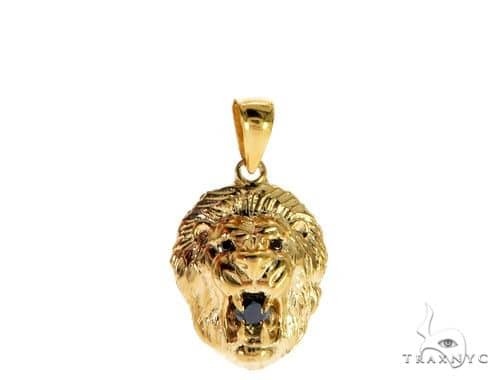 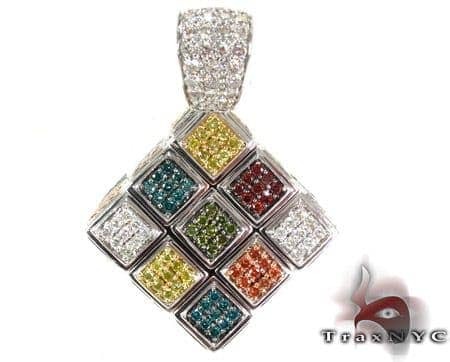 You will be amazed by the quality of Diamond Chains found at TraxNYC. 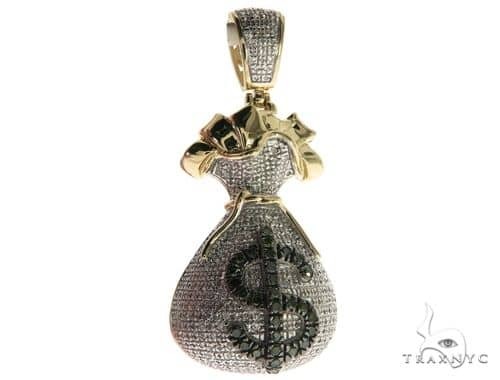 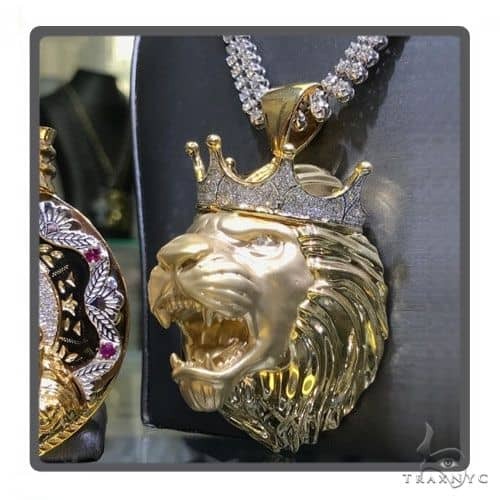 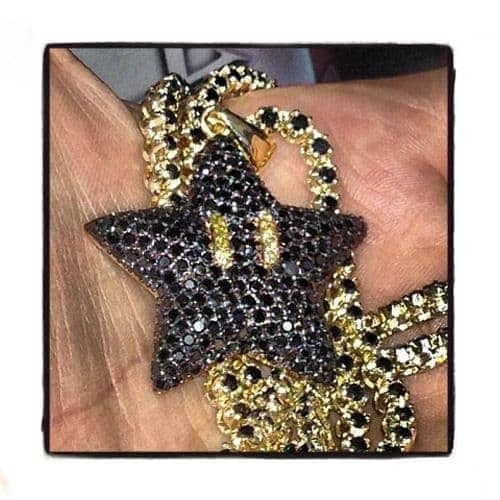 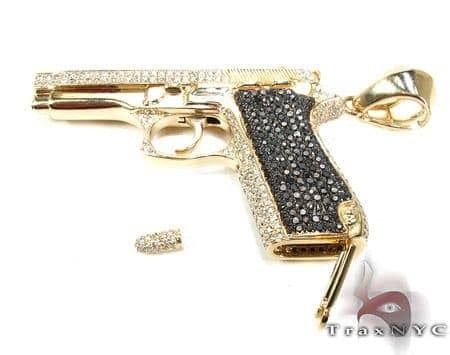 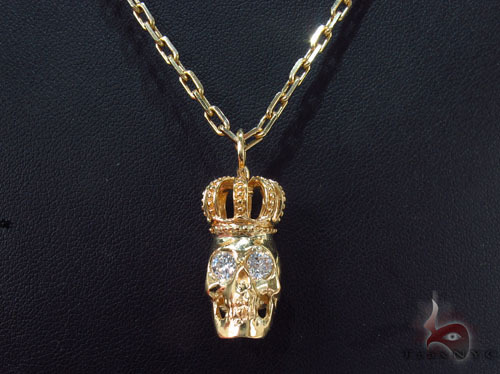 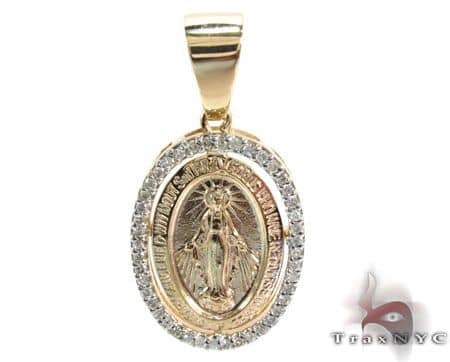 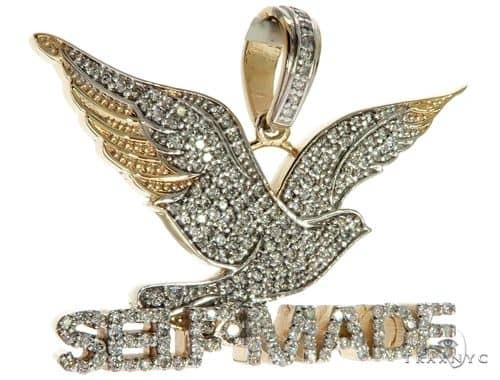 The VS2 quality of the diamonds in this Chain will amaze you. 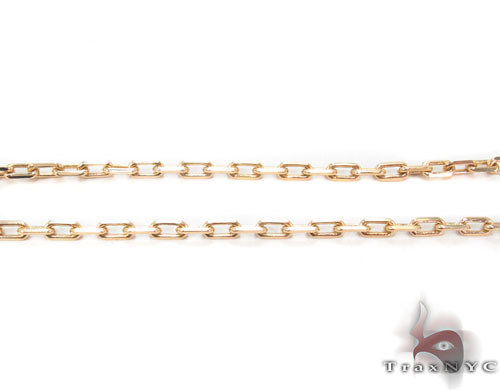 One of our finest Diamond Chains, you can't go wrong with this great piece.This beautiful piece is crafted out of gorgeous, shiny 18k Yellow Gold. 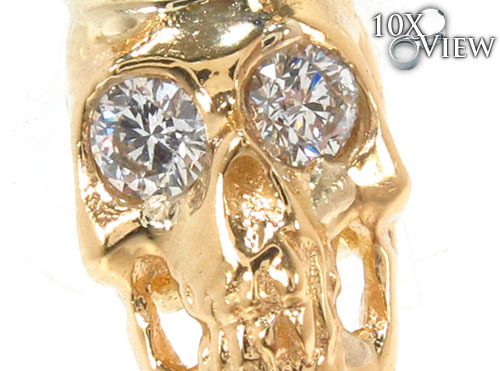 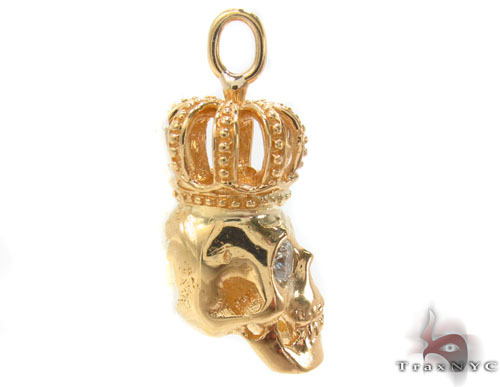 What's not to like about this magnificent specimen, hand-crafted from such precious metals? 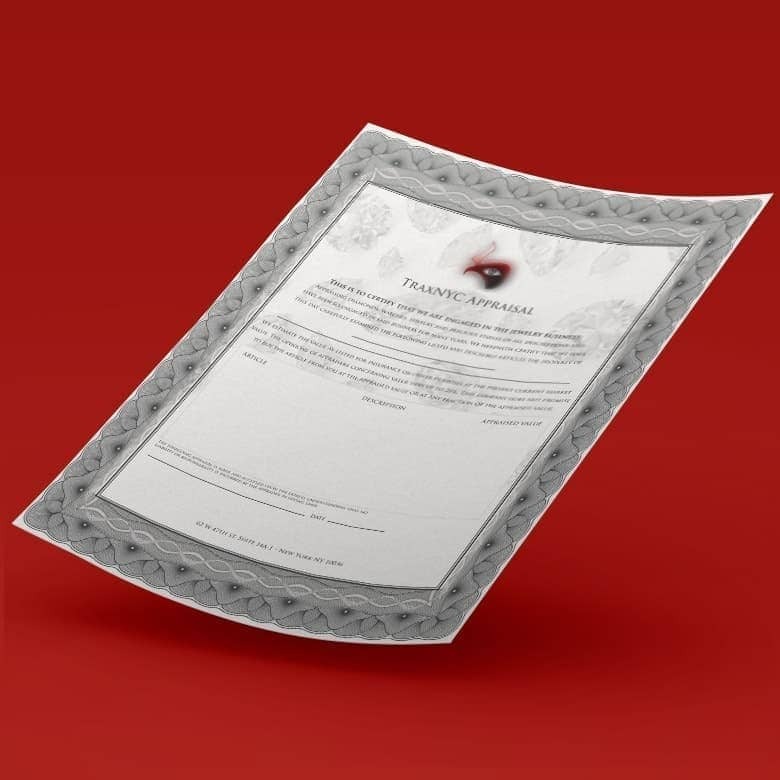 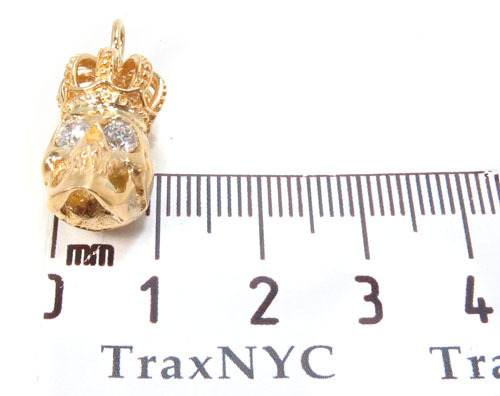 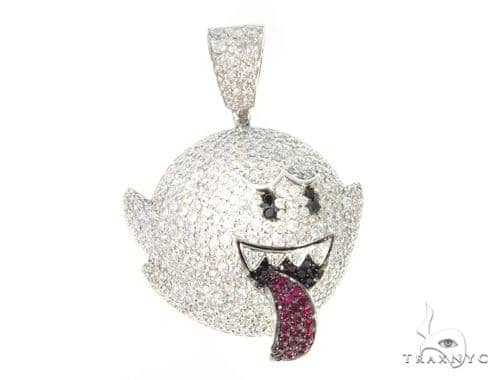 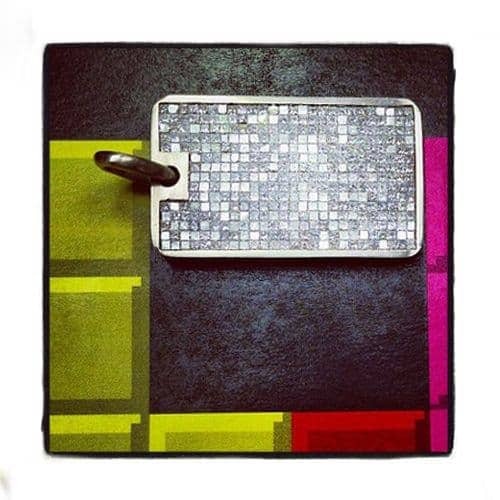 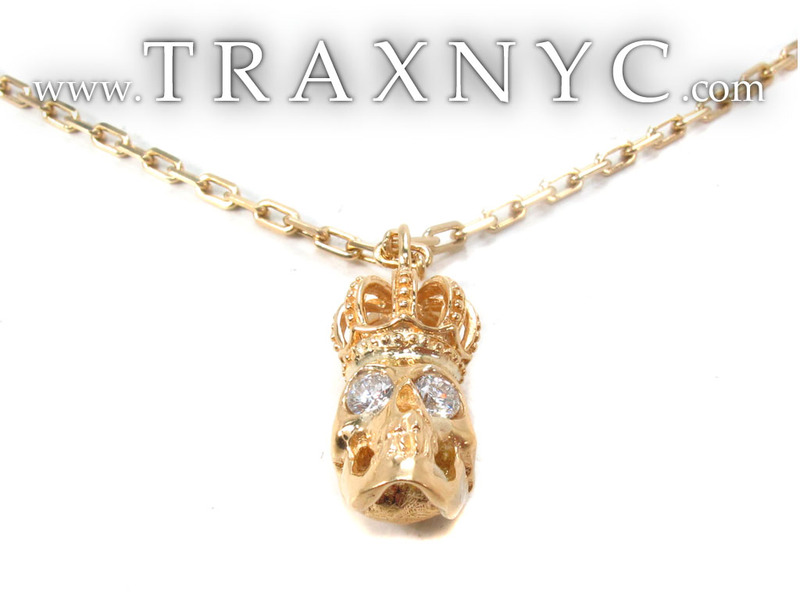 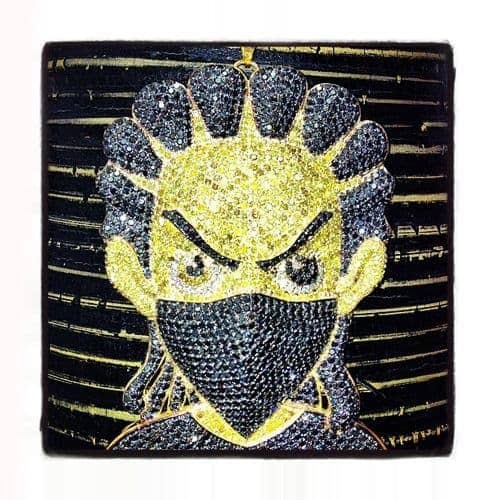 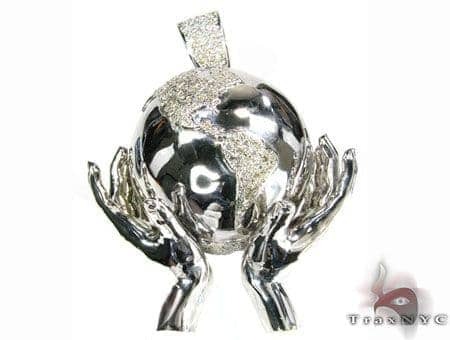 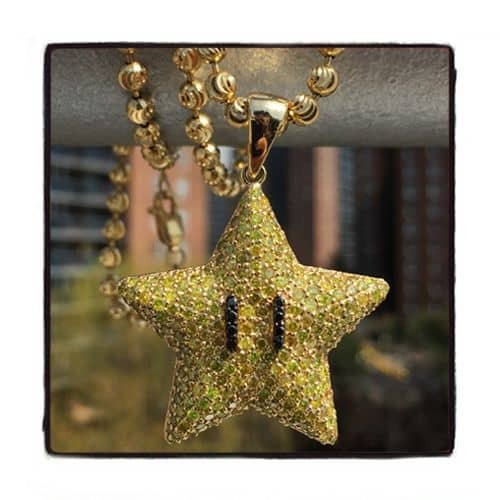 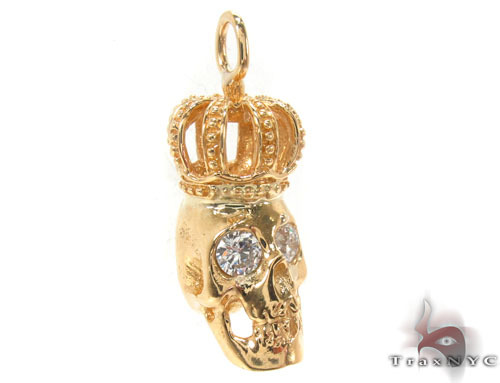 This item is part of TraxNYC's wider collection of Diamond Jewelry collection. 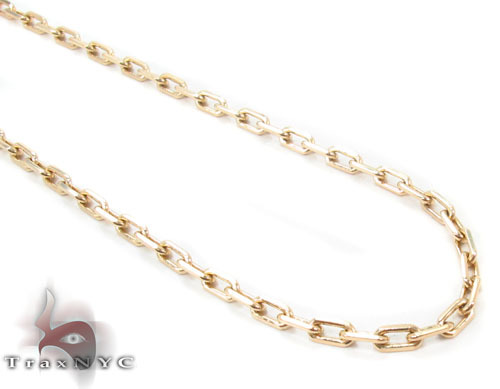 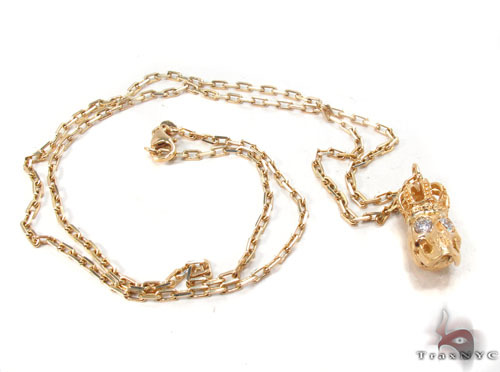 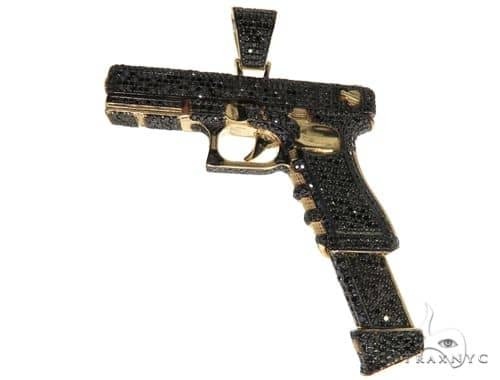 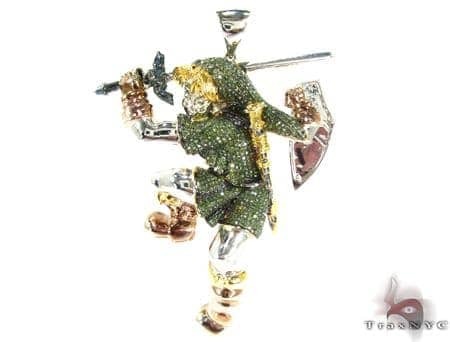 See the rest of our Diamond Chains items for other great pieces like this one. 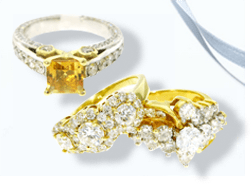 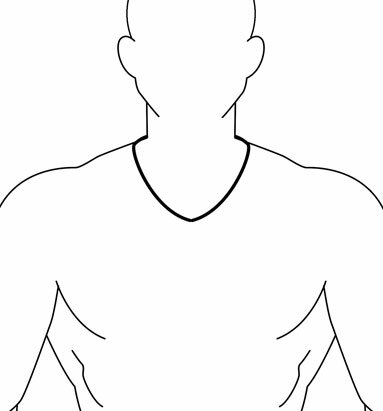 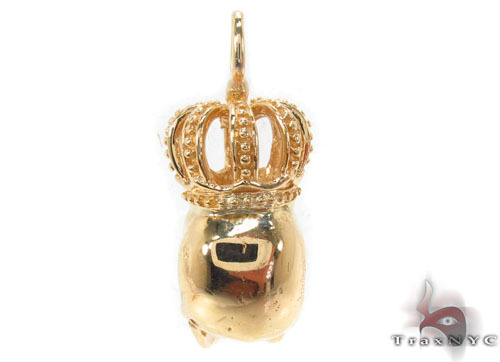 The earliest technique of attaching stones to jewelry was bezel setting. 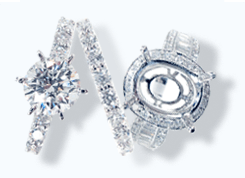 A bezel is a strip of metal bent into the shape and size of the stone and then soldered to the piece of jewelry. 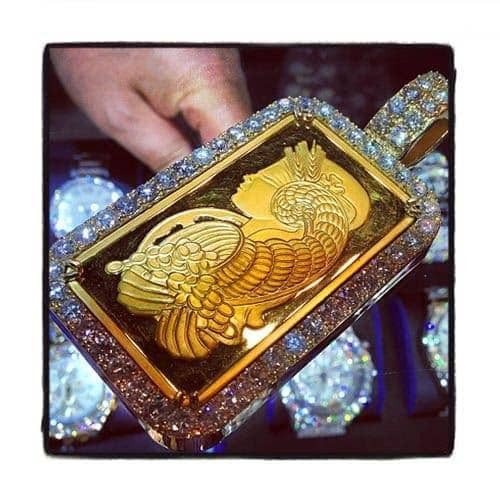 Then the stone is inserted into the bezel and the metal rubbed over the stone, holding it in place. 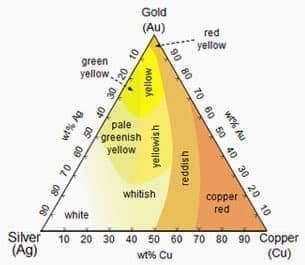 This method works well for either cabochon or faceted stones. 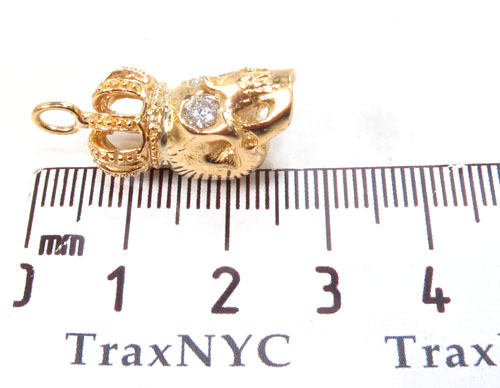 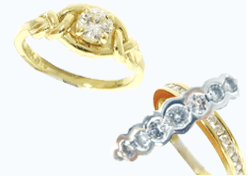 Best for diamond chains and larger single diamonds this setting is like the business suit of diamond setting as it is not very elaborate and unique unless adorned by other settings.